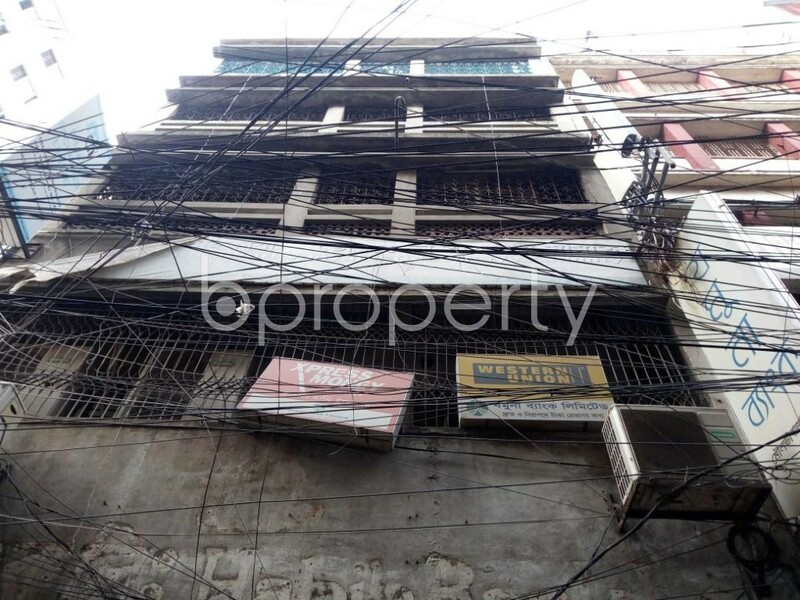 In the amazing location of Bangshal, there is a 100 Square Feet shop space which is just perfect for the business enthusiast who is looking for an affordable deal. This vacant shop space comes complete with all-time utility supplies. The shop space boasts fine interior and comes at an asking price for BDT 4,500. I would like to inquire about your property Bproperty - 1877030. Please contact me at your earliest convenience.